A dragon shifter. A 700-year-old romance. An international heist. And Arabella is in the middle of it all. Arabella is wanted for a heist that she didn’t commit. 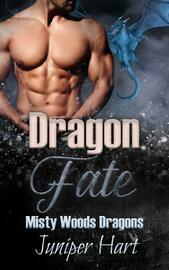 When she is unexpectedly turned in to the authorities, all hope seems lost. When Titus comes face-to-face with an internationally wanted criminal, he recognizes her as his lover that died hundreds of years ago. It’s now a race against time to clear Arabella’s name so he can be reunited with his one true love. 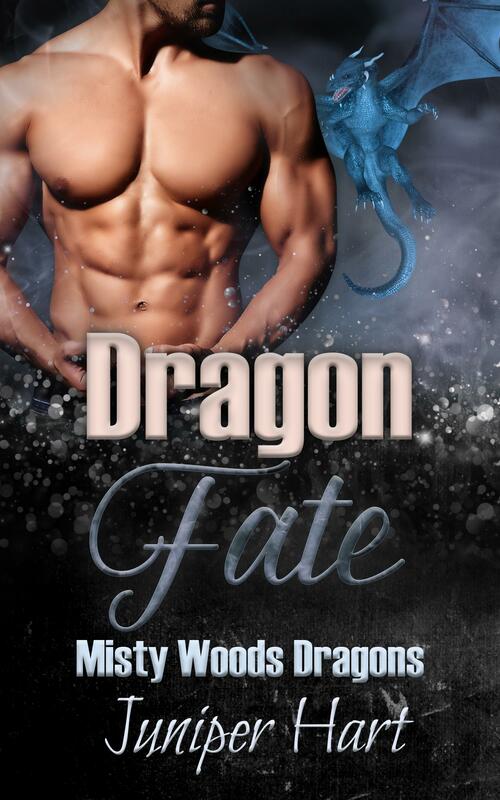 If you love dragon shifter romances, bad boys, and alphas who know how to take charge, then you will love Dragon Fate!